R is becoming pretty strong tool for handling and analyzing spatial data. I learned some useful things through questions like these at SO and thought it might be useful to have something simmilar, but more 'spatially' oriented. Can you share some spatial R tips and tricks that you found useful? This is not so much a trick as it is spplot()'s nifty built-in functionality. spplot()’s ability to scale legend swatches (to match classification break ranges) serves as a useful pedagogical tool when discussing attribute data distribution and classification types. Combining cumulative distribution plots with the maps helps in this endeavor. The students only need to modify a few script parameters to explore classification types and data transformation effects. This is usually their first foray into R in what is a mostly ArcGIS centric course. EDIT: note this no longer works 2018-10-24, due to new requirements for google map sources. That is in R 2.12.0 on Windows, it's trivial to install dismo and its dependencies there, not sure on other systems. Here are some I have collected. An example of plotting small multiple maps of Areal data in R using the lattice package. There are a few questions on StackOverflow asking about mapping and R, and here is one with a nice example. I would look at the other answers and the resources they give (as well as search for some more examples) on SO as well. A different link to the same r-sig-geo group Brad already gave. It is very active, and Roger Bivand answers questions practically every day on the group. Both related to programming and statistical analysis. Besides checking out the cran spatial page I would also suggest specifically checking out the Spatstat page maintained by Adrian Baddeley. Plenty of examples, a course, and a forthcoming e-book. (At the moment I have been going through the spatstat course, and I think it is a much gentler introduction than the Bivand book). A free e-book, A Practical Guide to Geostatistical Mapping (Hengl 2009), has examples of applied geostats in R, GRASS, and Google Earth (KML). 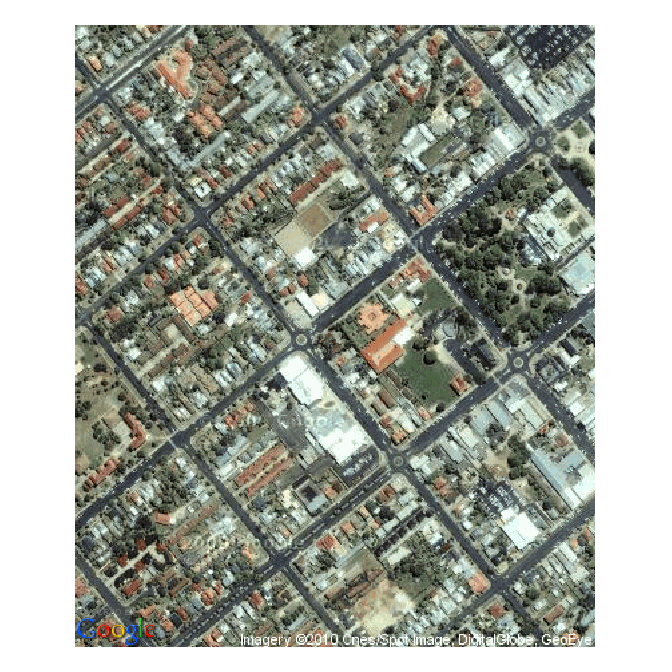 For raster analysis the raster package is extremely powerful. Beside the standard manual there a few vignettes to get started. I'm not a PostGIS user, but after suggesting Voronoi polygons for a nearest neighbor question, I did a bit of searching. I found that with R, you can create Voronoi polygons for PostGIS. I'm impressed. I stumbled upon Spatial-Analyst.net. Very informative, comprehensive, and useful. More specific to this question and inline with some of the previous answers, see this page. With this function, you can easily make spatial joins, but only if all areas are filled by polygons. This tutorial does an excellent job illustrating the benefit of using these two packages together. Not the answer you're looking for? Browse other questions tagged tips-and-tricks r or ask your own question. How to create an attractive choropleth map in R? How to draw a point at an exact location with spplot? How to apply log scale when plotting sf data? Converting Northings/Eastings to Longitude/Latitude using R issue with Northern Ireland?